This guide will outline the [MA000083] Commercial Sales Award 2010 built into our Custom Awards Library. This award is also known as CSA. 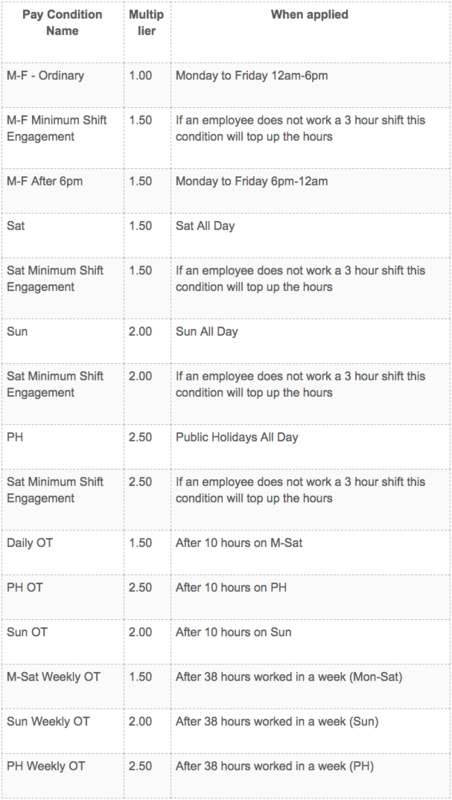 We have built these awards in line with the weekly interpretation as provided by Fair Work. 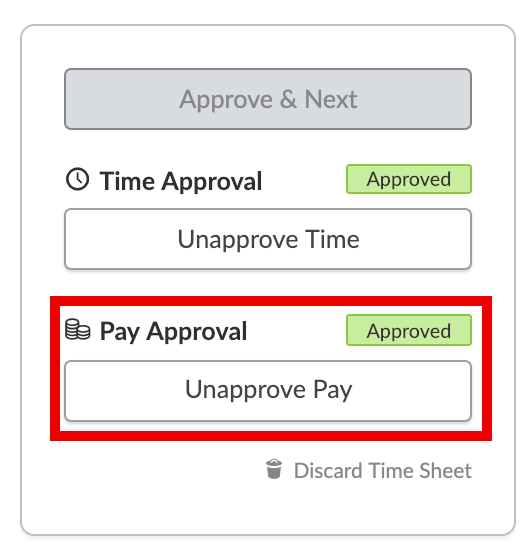 Approve the timesheet and unapprove the pay item. 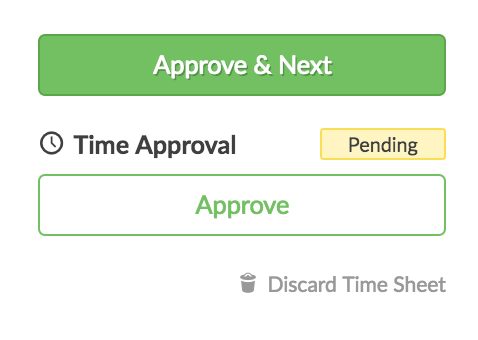 Add in the shift loading and number of units/hours. All Employees - Higher Duties: If an employee works at a higher classification, pay the higher rate - This can be done in Premium through Area based pay. 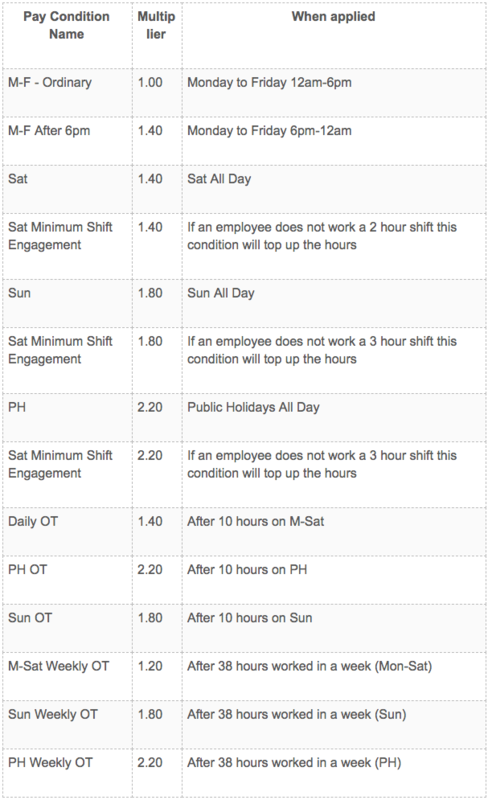 Part Time Employees - Overtime should be calculating at the employee’s “Ordinary Hours” per week, rather than at 38 hours. - This can be done in Enterprise.